In real estate, it’s almost a no-brainer to utilize technology when marketing your real estate business. In the same sense, marketing a real estate mobile app should be considered an extension of your business. Therefore, marketing using every available channel should be taken into consideration. If this is news to you, take a seat and let us tell you a few ways you can use social media to digitally market your new real estate mobile app. 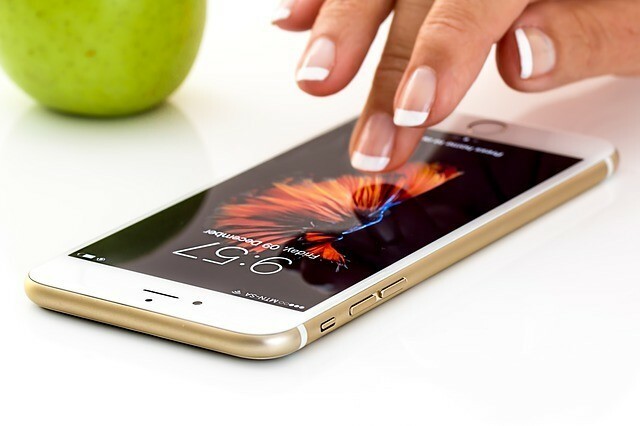 According to Inman.com, not only should you go about posting new available listings to social media—which is why most professionals utilize it—you should also take the time to acclimate your clients with your mobile app. Also, use your social media as an opportunity to include a link that goes straight to your app in the App store. Social media is a great way, in general, to promote your mobile app (and your business), but you can use your mobile app itself to communicate its capabilities with your clients. Inform them of any special events you have coming up via your apps messaging system (if you’ve incorporated one), and slip in that you’re using your fancy new mobile app. If you haven’t discussed with your mobile app developer a possible marketing strategy, now would be a good time. While some mobile app developers provide packages that may include marketing techniques, others may be able to offer you tips or send you to a marketing firm that they might recommend to help you get your new app moving. If you’re having trouble condensing your thoughts into Twitter’s 140 characters, maybe starting a blog will help you get the word out about your new real estate mobile app. Remember to keep the content fresh and compelling to drive traffic and business to your app and blog. This entry was posted in app marketing real estate, real estate mobile apps and tagged app marketing, mobile apps, real estate mobile apps. Bookmark the permalink.